Availability Days: All days, except Tuesday. “Consider providing your clients, guests, conference delegates, or professional team an unforgettable evening in one of Canada’s foremost cultural attractions. 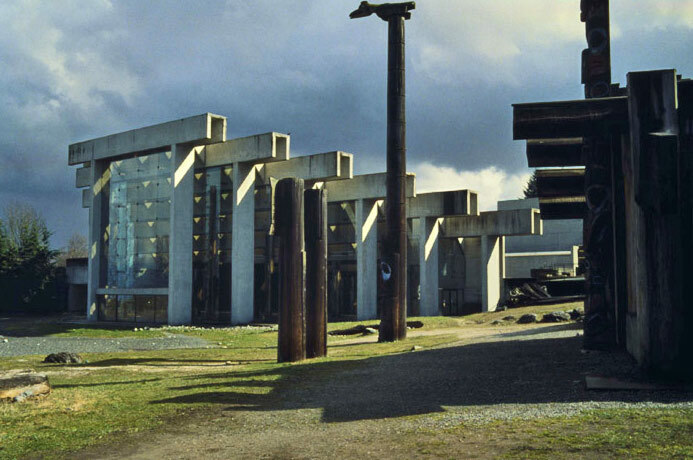 Dramatic and intimate spaces at the Museum of Anthropology can be rented during non-public hours for meetings, weddings, receptions, dinners, cultural performances, awards ceremonies, workshops, and salmon barbecues – all with opportunities for exclusive enjoyment of our galleries and stunning ocean views. 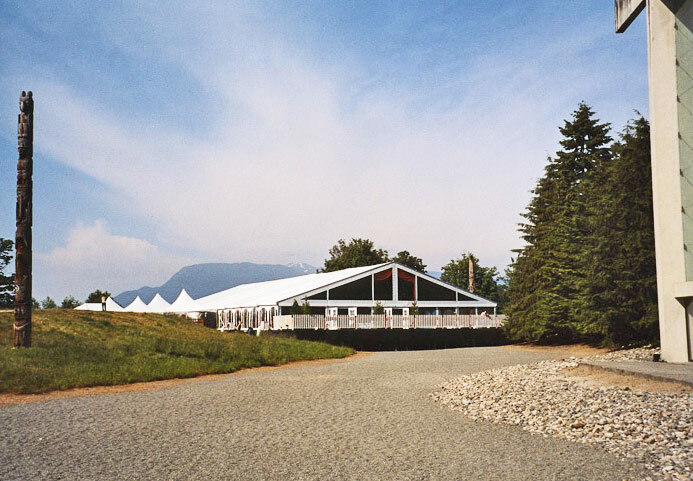 Tented or open-air events with food and beverage service may be held on our spectacular grounds, amidst the Haida Big Houses and soaring totem poles. 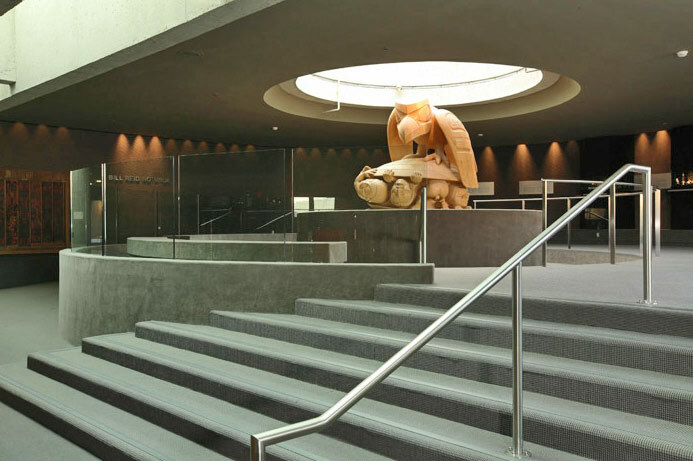 MOA’s Great Hall, which offers excellent acoustics and a breathtaking setting for dance, drama, and musical performances, may also be reserved for corporate or private events. Our beautiful new Courtyard, adjacent to Café MOA, can accommodate tented or open-air receptions, parties, or corporate gatherings. 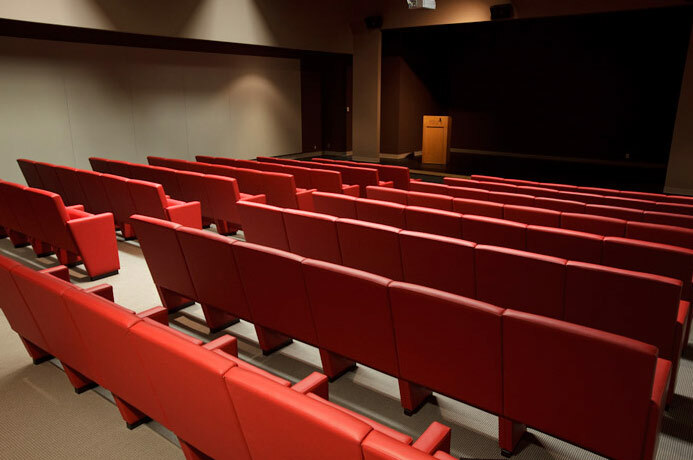 The Michael M. Ames Theatre, including a stage and multimedia projection suite, is an ideal venue for workshops, lectures, seminars, and film screenings for up to 90 guests. We are pleased to open our popular MOA Shop during evening functions. 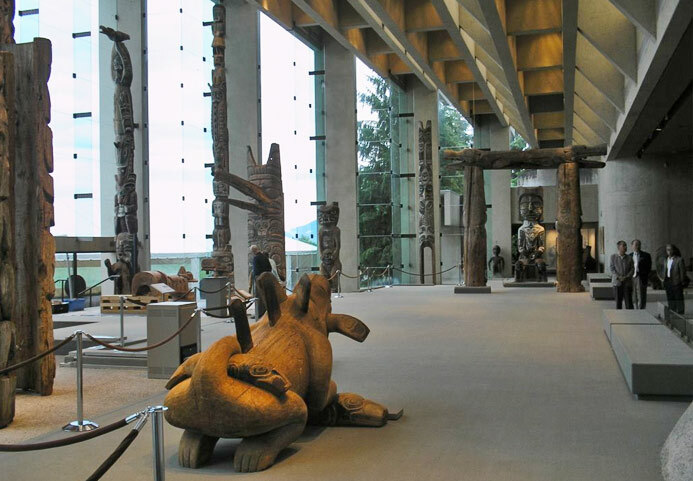 In addition, trained staff are always on hand to provide tours and to offer information about the collections or on topics related to First Nations and other cultures.